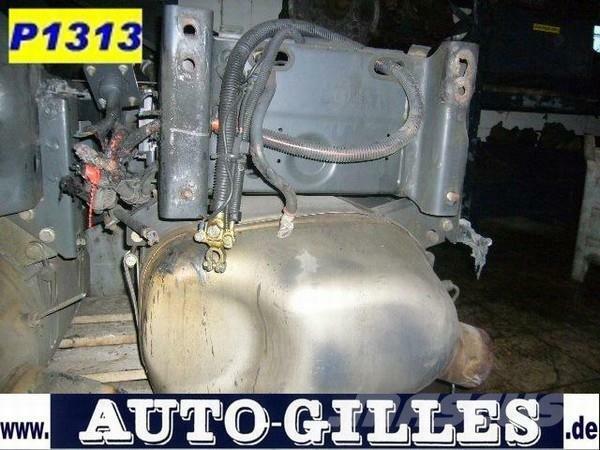 Other information Abgassystem Bluetec Iveco-Stralis, KM-Laufleistung n.n. - Baujahr n.n., PREIS AUF ANFRAGE plus gesetzl. MWSt, bei Export außerhalb der EU nur als Bar-Kaution, Zwischenverkauf + Irrtum vorbehalten, Alle Angaben ohne Gewähr. 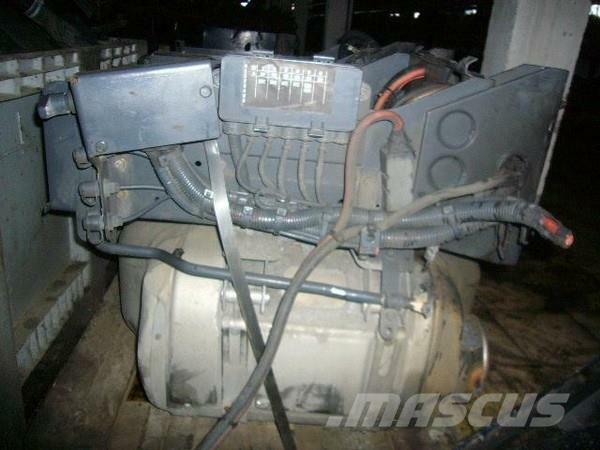 On Mascus UK you can find Iveco STRALIS Abgasanlage Bluetec other components. The price of this Iveco STRALIS Abgasanlage Bluetec is - and it was produced in 2007. This machine is located in Emmerich Germany. On Mascus UK you can find Iveco STRALIS Abgasanlage Bluetec and much more other models of other components.